UPDATE (10th October, 14:30 BST): Updated with comment from BitFury CEO Valery Vavilov. 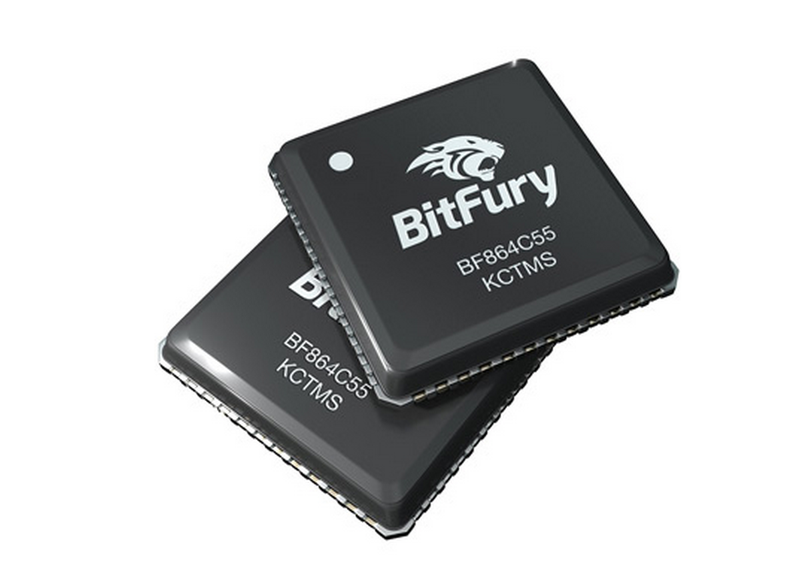 BitFury has raised $20m in additional funding to complete development of its 28nm ASIC chip capable of achieving energy efficiency of 0.2 joules-per-gigahash (J/GH) and first announced in September. The pre-Series B round marks the second time this year BitFury has raised $20m in new funding, following its initial Series A in May. The funding was largely contributed by existing investors including venture capitalist Bill Tai, current BitFury board member and former VeriFone CFO Bob Dykes and the Georgian Co-Investment Fund. Google Maps founder and noted software developer Lars Rasmussen also participated in the round. BitFury founder and CEO Valery Vavilov indicated that the new funding will allow the company to complete production of its 28nm ASIC chip without selling the reserve bitcoins it has mined from its three industrial-scale data centres. Vavilov told CoinDesk that it decided not to tap its bitcoin reserves as it remains bullish on the long-term value of bitcoin. “We believe in the long-term perspective [the price of bitcoin] will grow and we decided to not to sell [our bitcoin] at such a low price,” Vavilov added. The news notably follows KnCMiner’s $14m Series A announced in September, a figure which accounted for all of the mining sector’s third-quarter fundraising, according to the CoinDesk State of Bitcoin Q3 2014 report. BitFury further indicated it would use the funds to increase the capacity of its data centers to 100 megawatts, up from roughly 40 megawatts, a move it suggested would allow it to maintain its competitive edge in a transaction processing market that is developing at a rapid pace. Vavilov said that BitFury’s industry expertise and current electricity access will enable this transition in what he described as a “very short period of time”. The company first announced its ambitions for the enhanced data centre production in September, as part of its “roadmap for sustained industry leadership” which sought to chart its development path into next year. As suggested by the company at the time, the 100 megawatt goal would do much to ensure it remains a leader in the bitcoin mining space. By comparison, competitor MegaBigPower provides bitcoin mining hardware for franchisees who, in turn, operate industrial mining centres with between 1 megawatt to 5 megawatts of power. The company, styled as a decentralized alternative to other industrial mining companies, enrolled its first franchisee in May, with the facility aiming to hit 50 megawatts of mining power. Similarly, research from Data Center Knowledge suggests rival KnCMiner had deployed only 5 megawatts worth of mining gear as of July, and planned to only add another 5 megawatts at that time. The funding will be used to power the company’s development of what it hopes will be industry-leading ASIC chips, as well. BitFury announced in September that it is seeking to achieve energy efficiency of 0.2 J/GH by the fourth quarter of 2014, and sub-0.1 J/GH efficiency by mid-2015. At the time, BitFury noted that it was focusing on the energy efficiency of its chips, as the metric is key for determining the cost of bitcoin transaction processing, impacting capital costs and operating expenses. 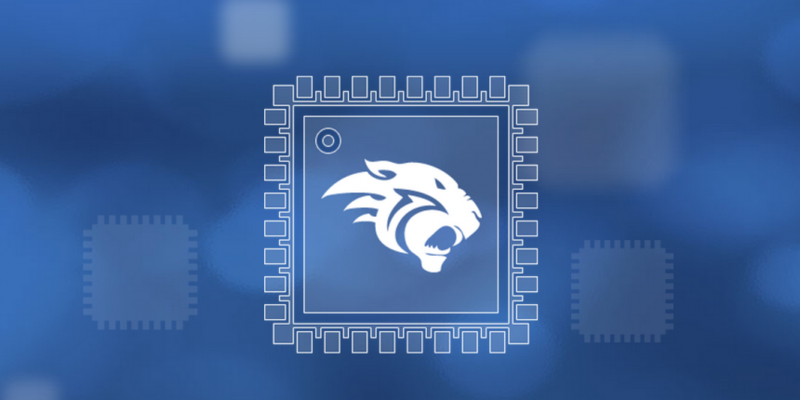 BitFury further promised that it would rely on a new execution methodology that would enable it to more rapidly deliver its chips, ensuring the products arrive at market in a timely fashion. The chip announcement was notably followed by updates from mining hardware manufacturer CoinTerra, which on 18th September revealed it planned to issue one of the first commercial chips based on 16nm technology in the first quarter of 2015.